The veteran singer died this week - and his version of Times Like These is amazing. The music world was saddened this week (8 August), when the death was announced of veteran singer Glen Campbell, after a long battle with Alzheimer’s Disease. He was 81. Born into a rural family in Arkansas, he quickly became a music business pro, appearing as a session musician on such classics as Mr Tambourine Man by The Byrds and You’ve Lost That Loving Feeling by The Righteous Brothers. He even stood in as a Beach Boy following Brian Wilson’s breakdown in the mid0-1960s. But it was his interpretation of songwriter Jimmy Webb’s Galveston and Wichita Lineman that made him immortal, thanks to his smooth, easy voice intoning those wistful lyrics. Imagine everyone’s surprise, then, when Campbell announced that he was releasing an LP of covers for his 60th album release… and that the covers would include songs by Foo Fighters, Green Day (Time Of Your Life), U2 (All I Want Is You) and even Travis (Sing)! 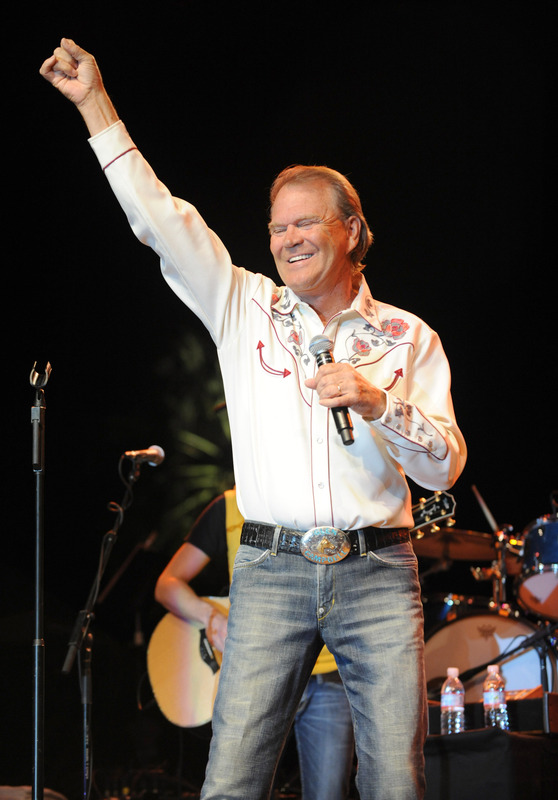 The album, Meet Glen Campbell, came out in 2008. Such was Campbell’s skill as a song interpreter, Dave Grohl’s high octane tune is turned into a perfect, laid back country ballad… we think it’s pretty cool. Have a listen.